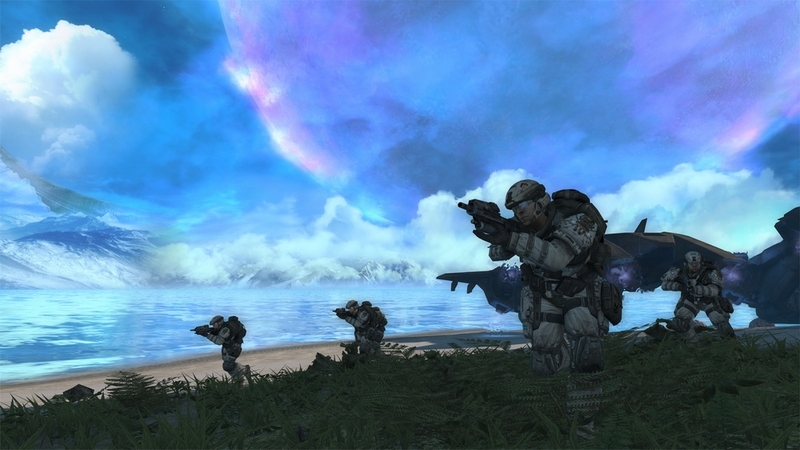 Die Games on Demand-Version enthält die deutsche Sprachausgabe. 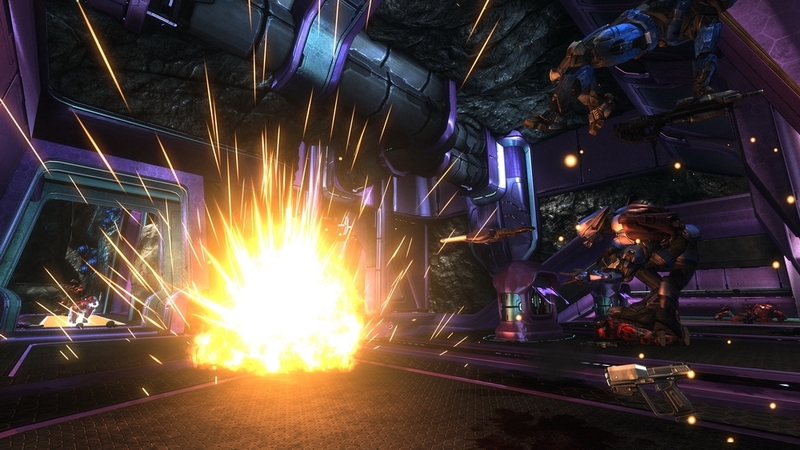 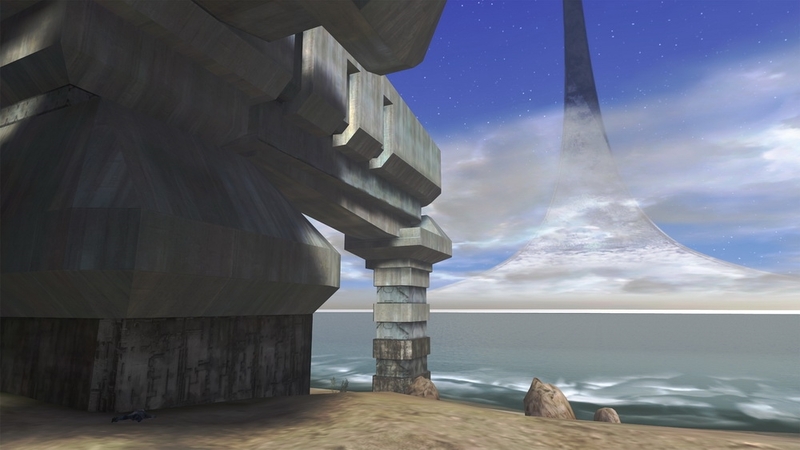 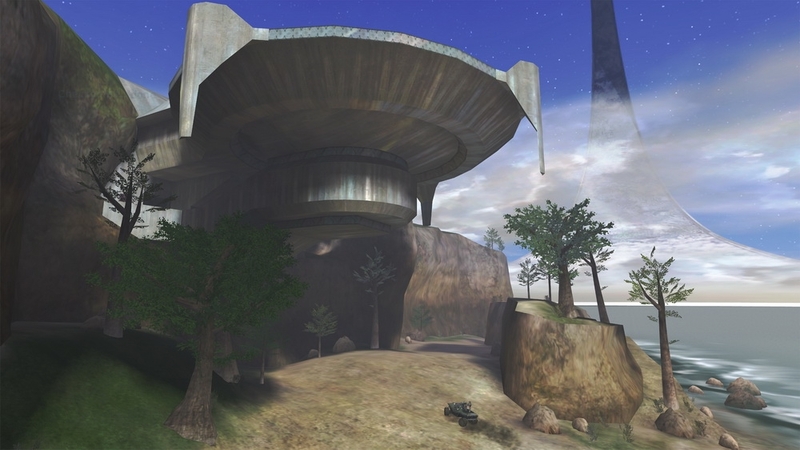 Created in celebration of the 10th anniversary of one of the most beloved franchises in gaming history, Halo: Combat Evolved Anniversary is a spectacularly remastered version of the original Halo campaign. 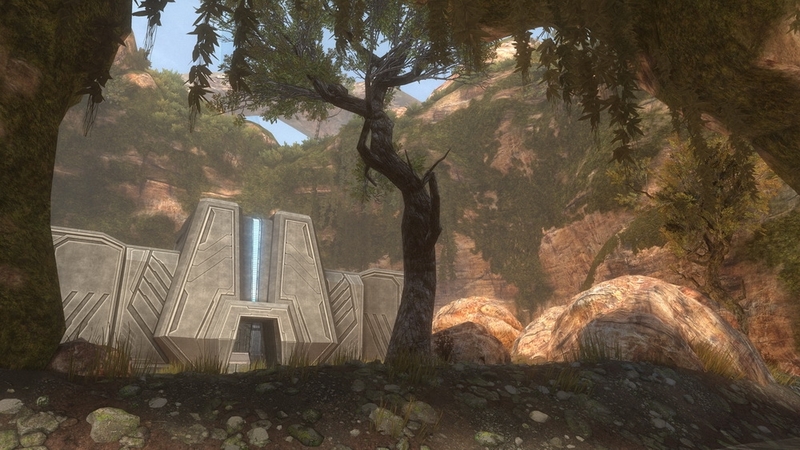 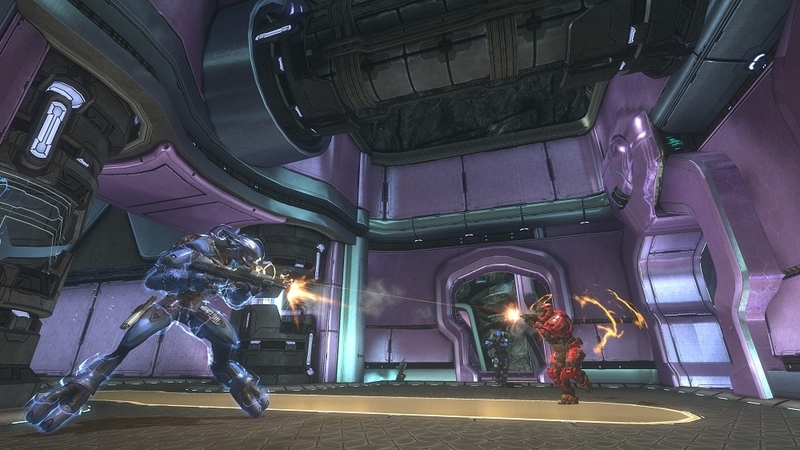 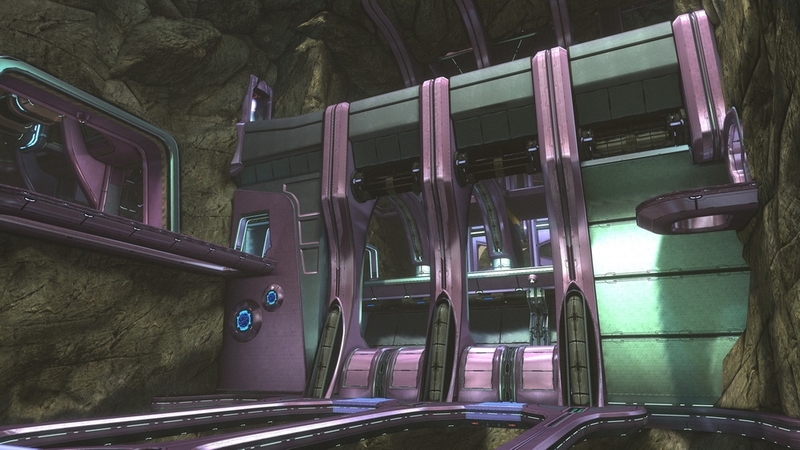 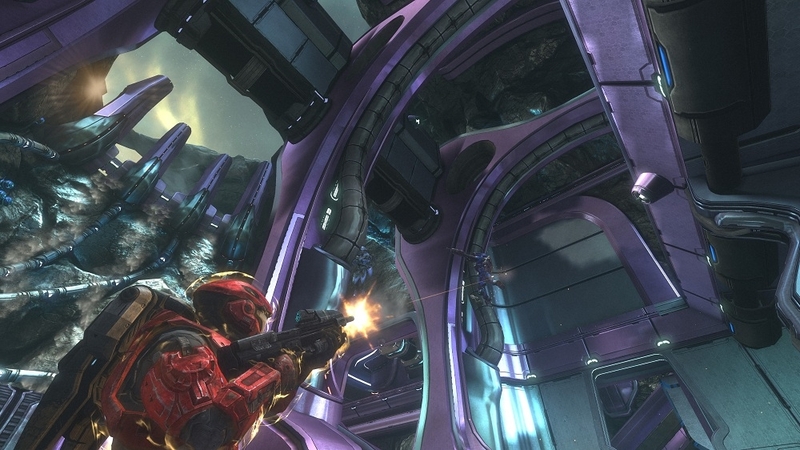 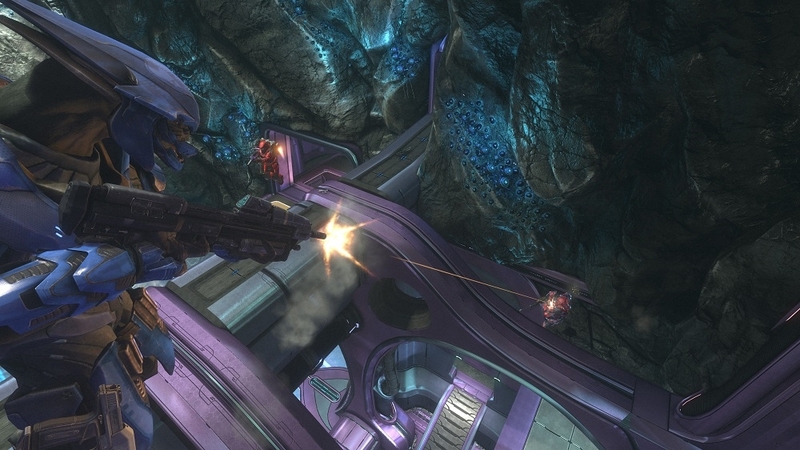 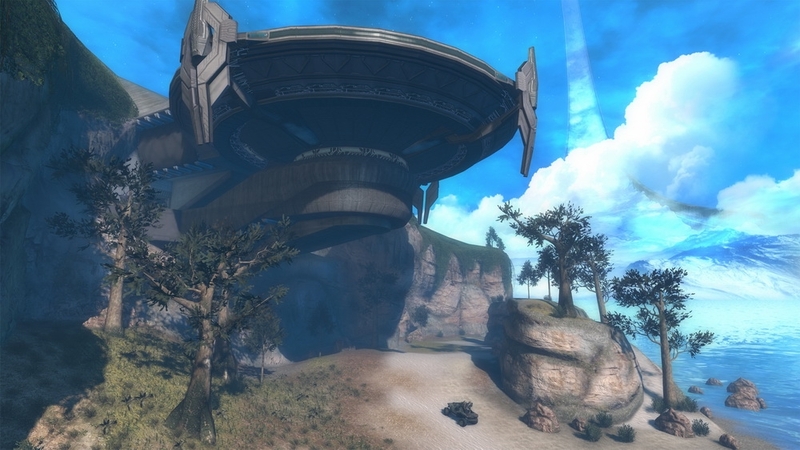 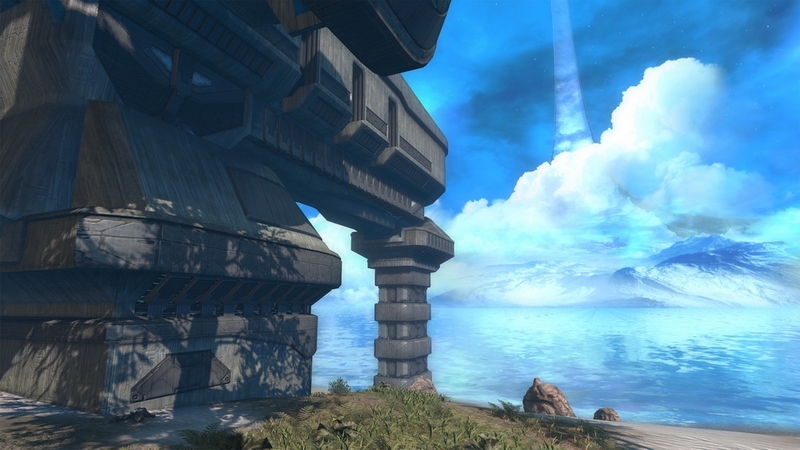 Bundled with seven of the most popular multiplayer maps in Halo history ready for Xbox LIVE, Halo: Anniversary will include a bounty of new features including cooperative play over Xbox LIVE, Achievements, new challenges, and new fiction to uncover.